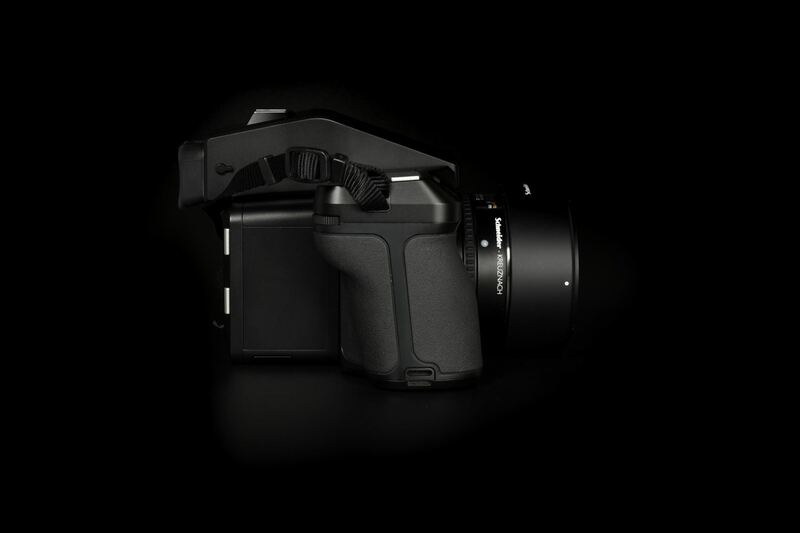 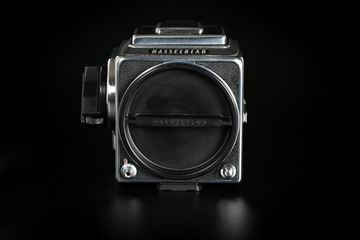 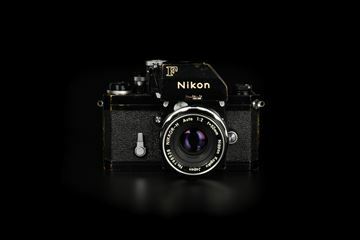 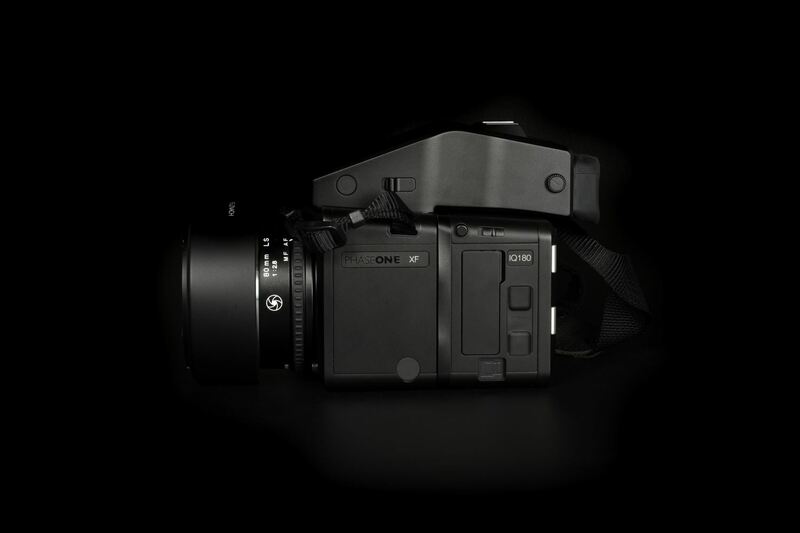 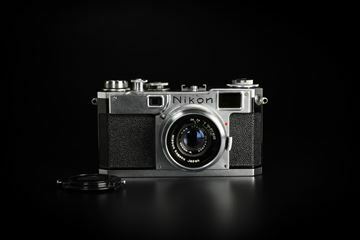 The Phase One XF Camera System is built using full-frame Medium Format sensors 2.5 times larger than the ones found in high-end DSLRs. 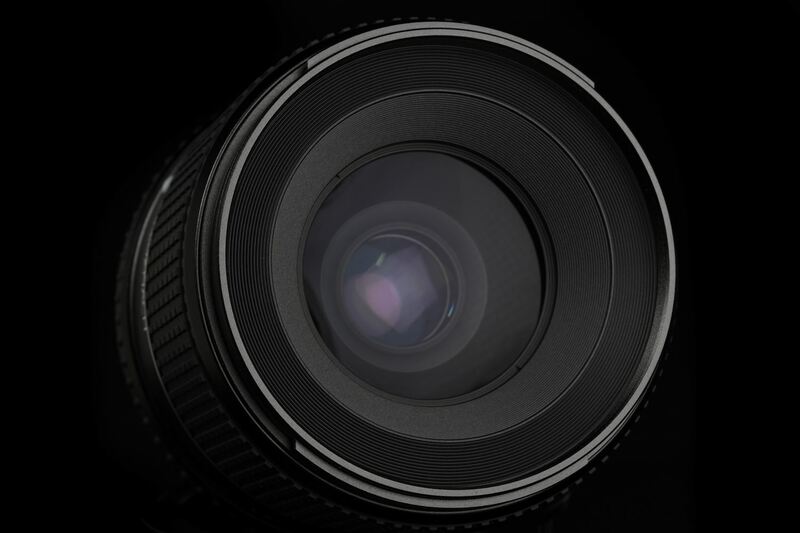 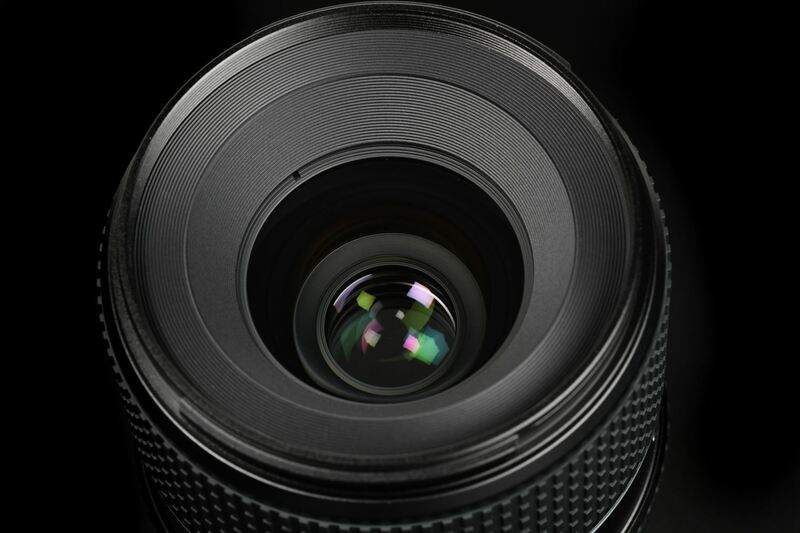 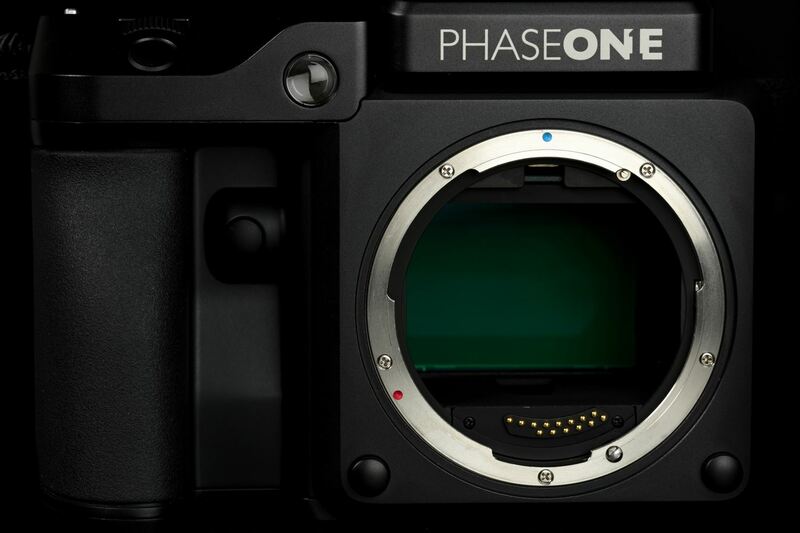 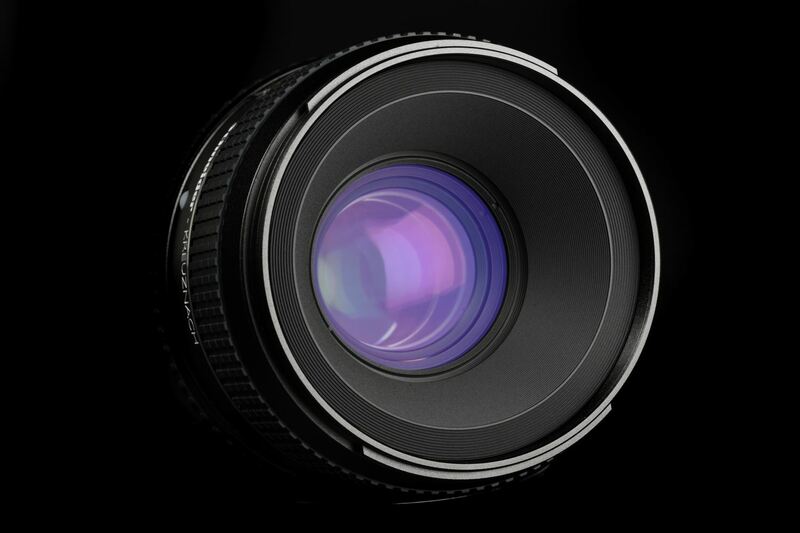 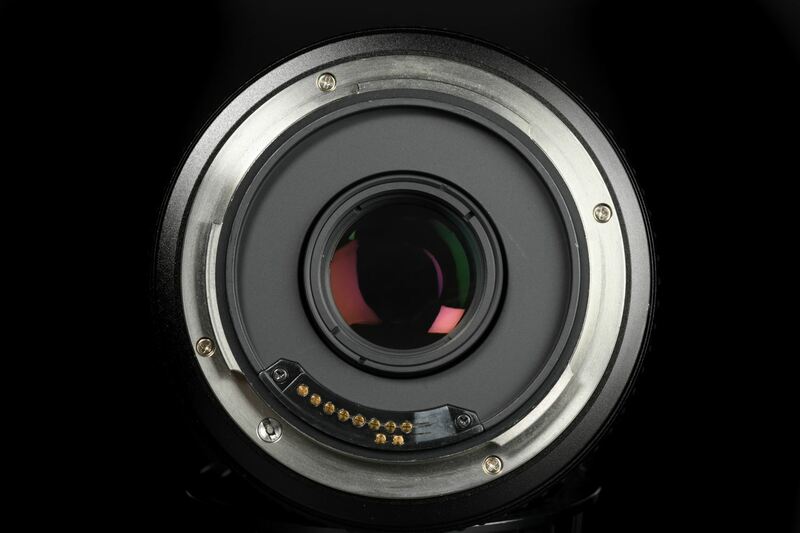 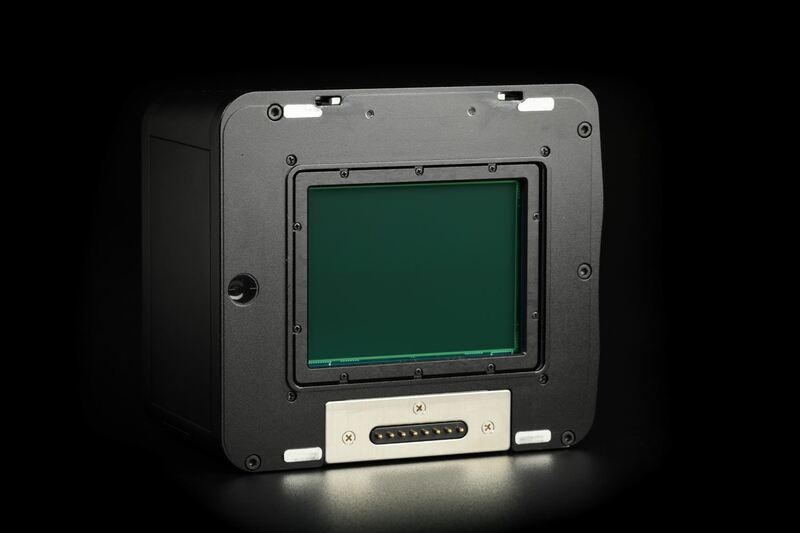 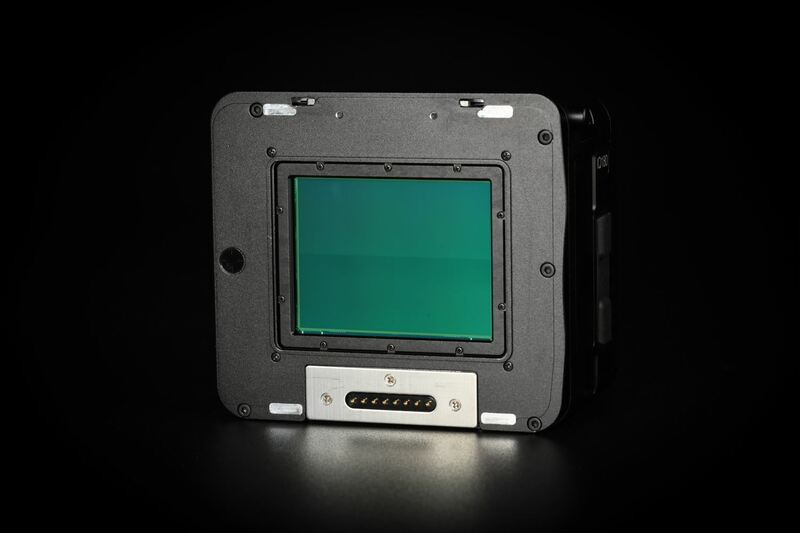 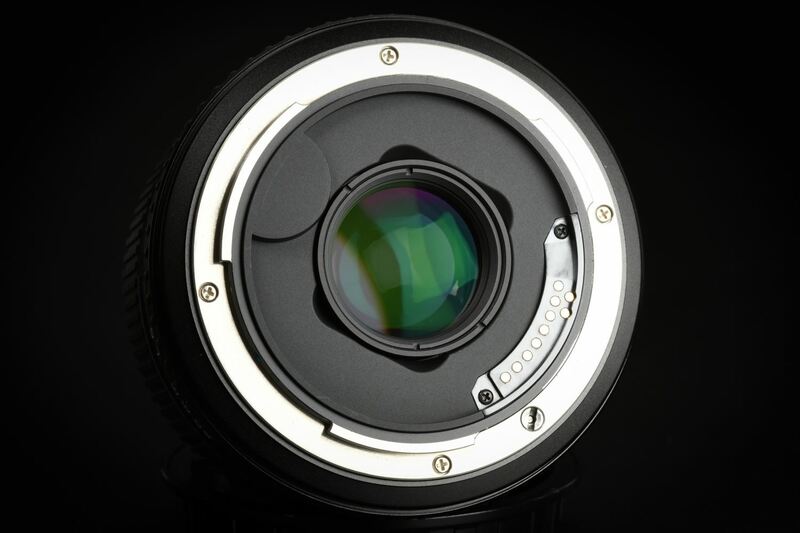 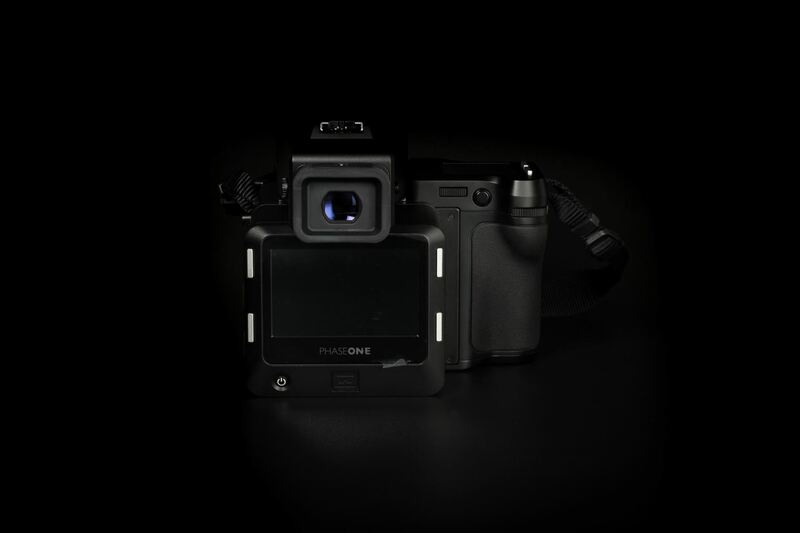 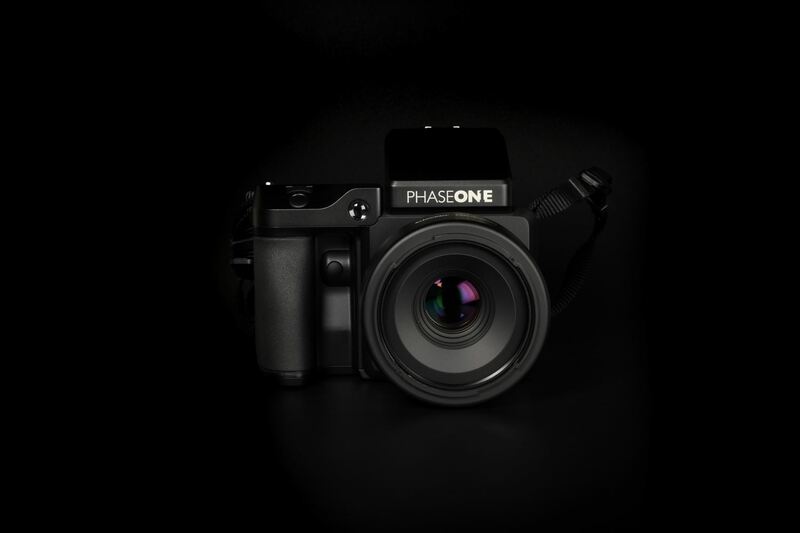 Phase One IQ180 boasts an 80-megapixel sensor. 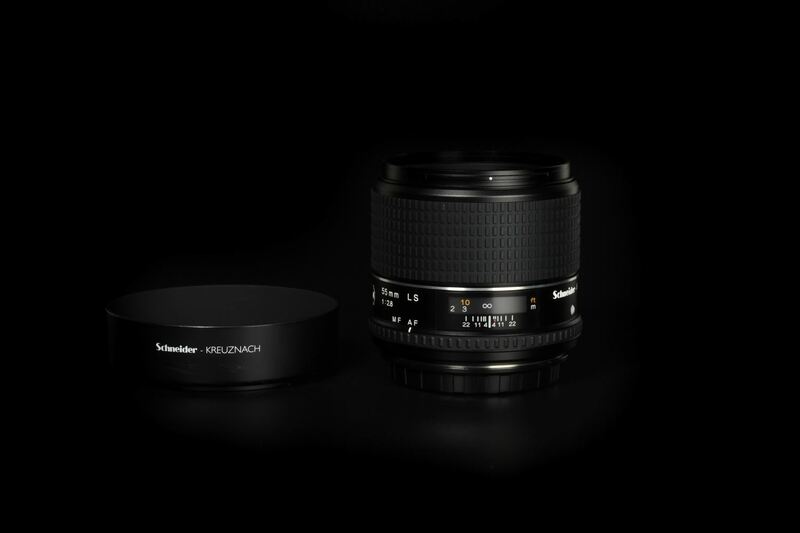 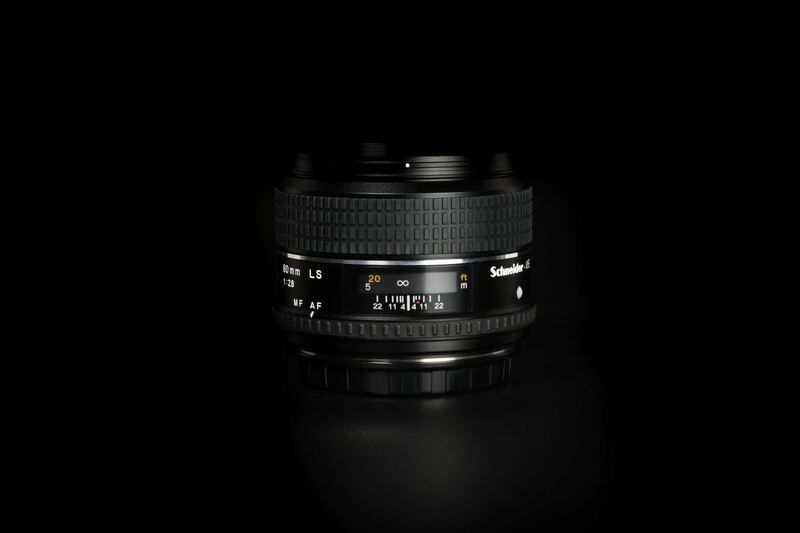 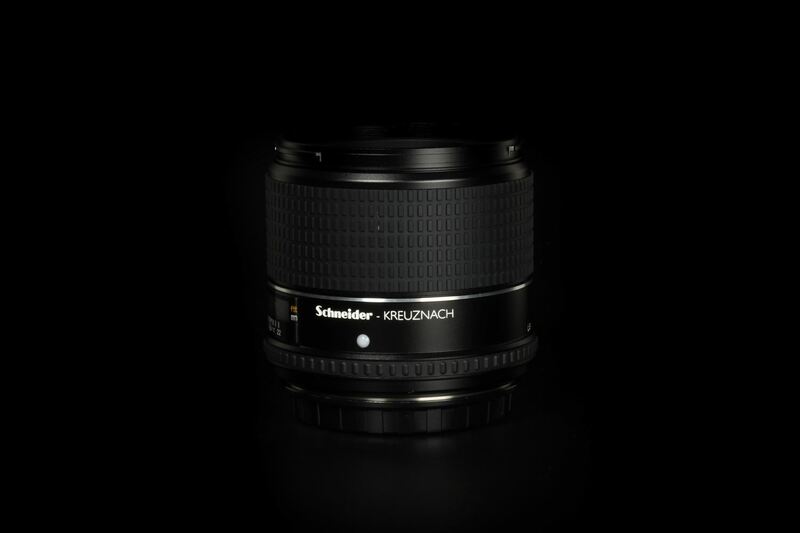 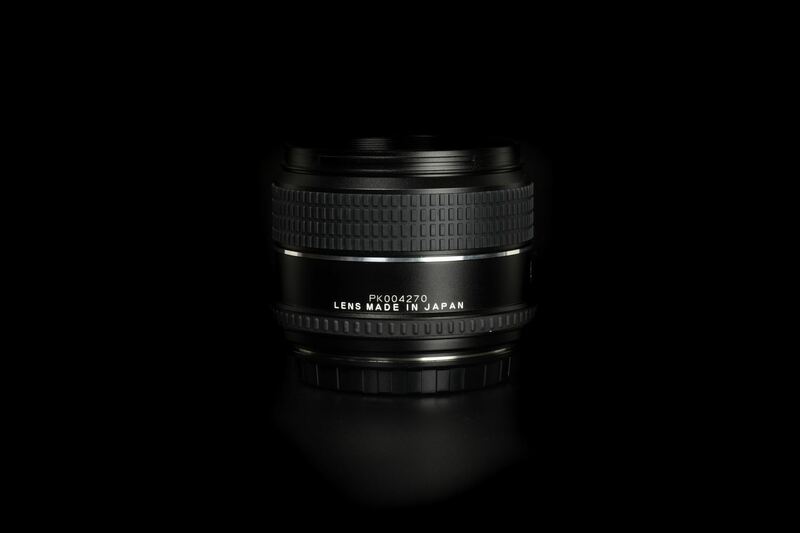 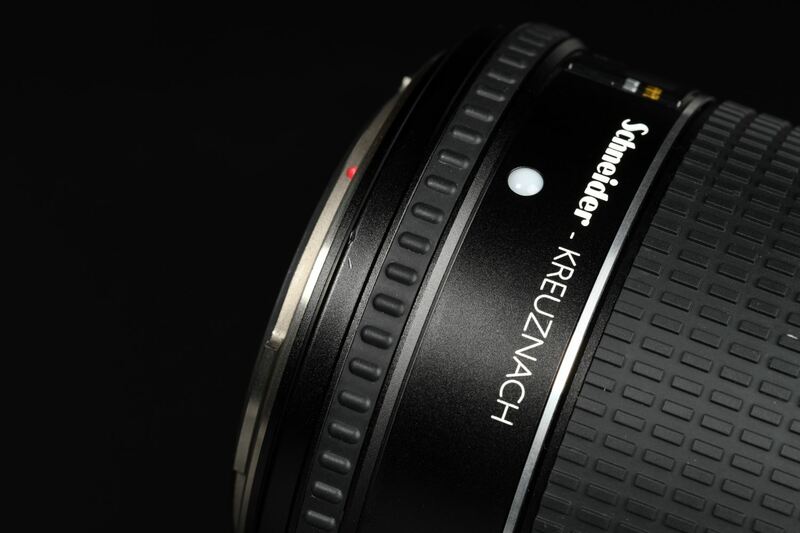 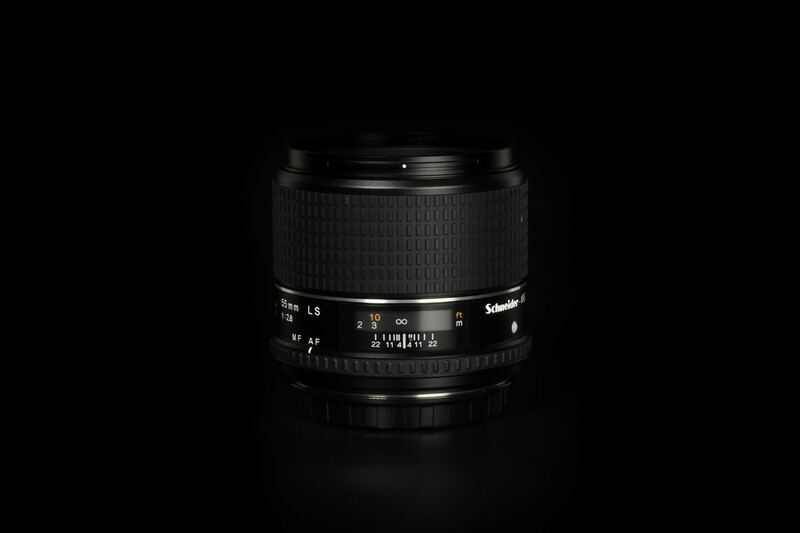 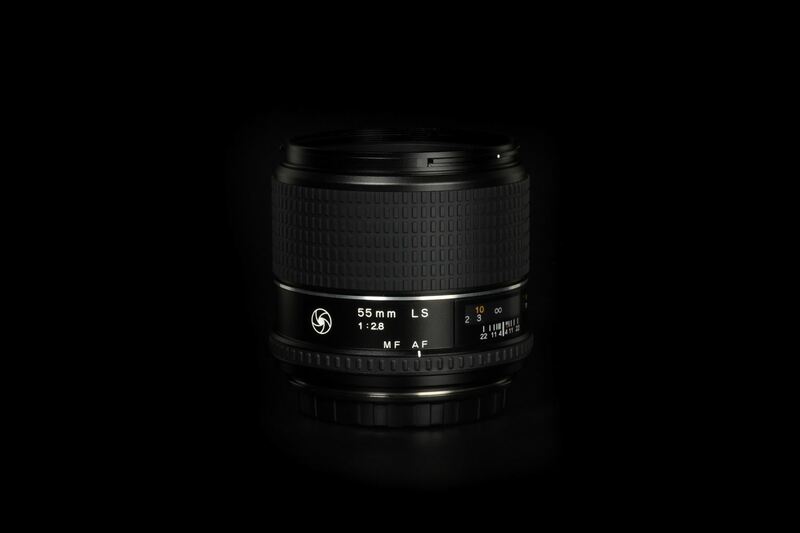 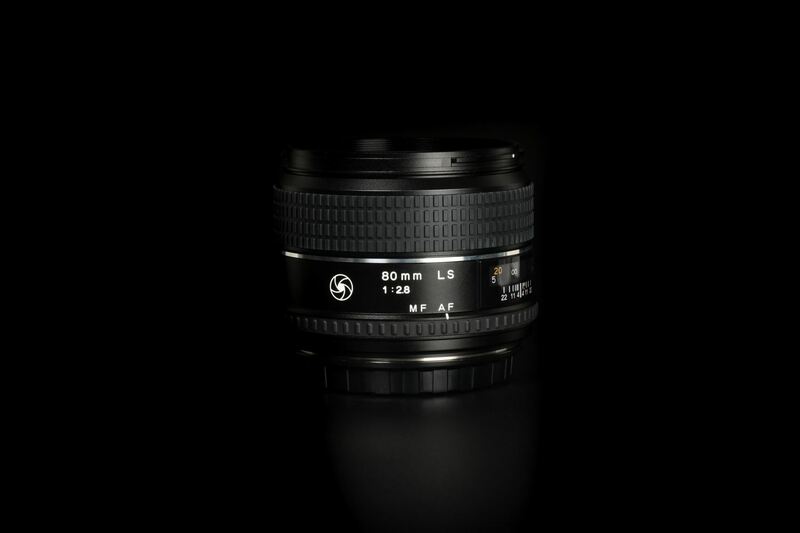 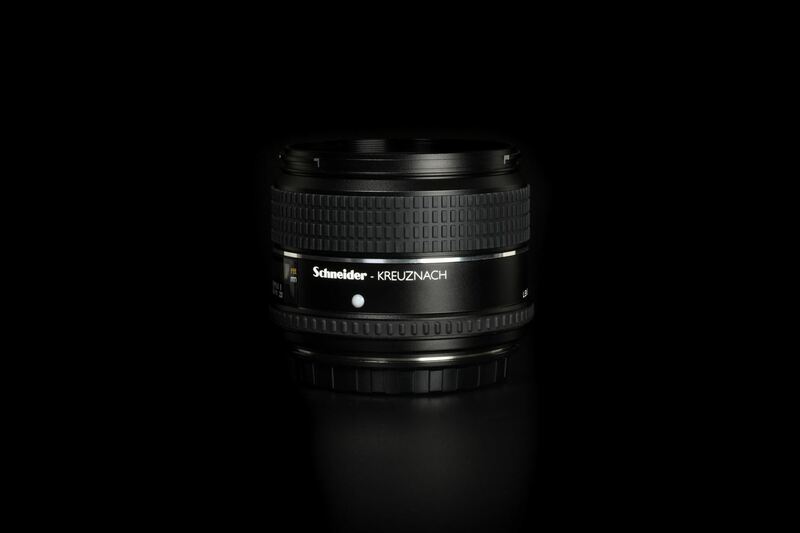 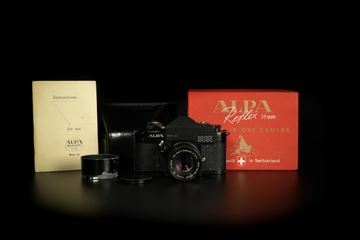 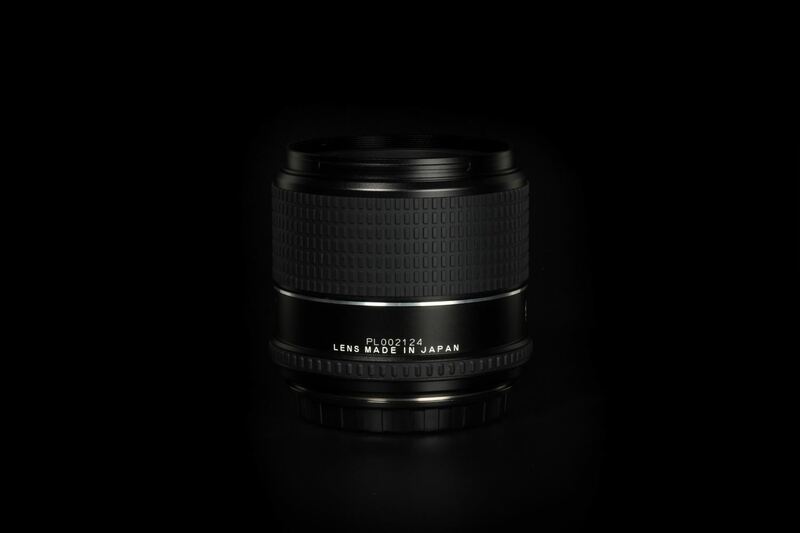 The set is included Schneider 80mm f/2.8 LS and 55mm f/2.8 LS Lenses. 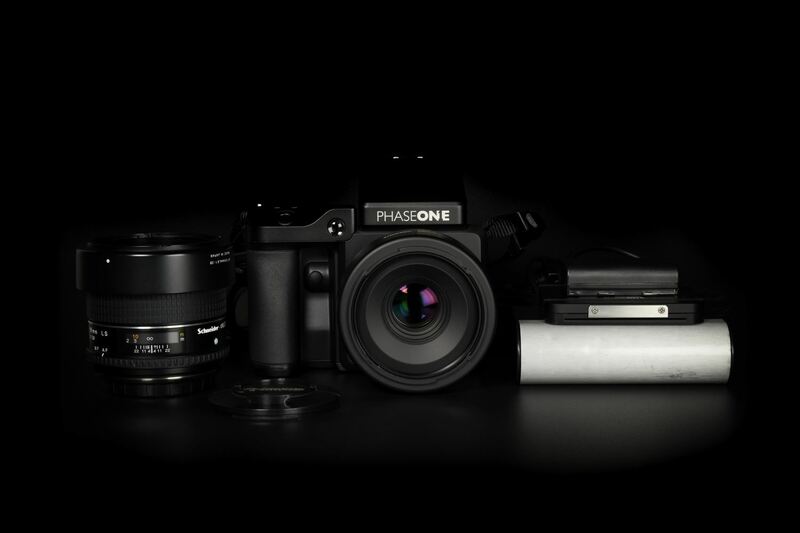 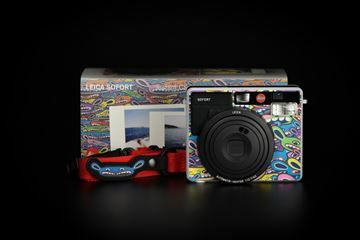 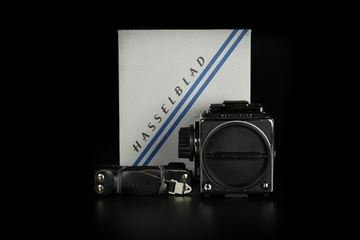 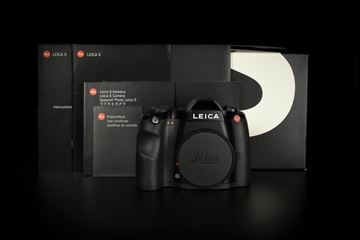 A ready-to-go kit set for you to experience high resolution medium format digital camera set.